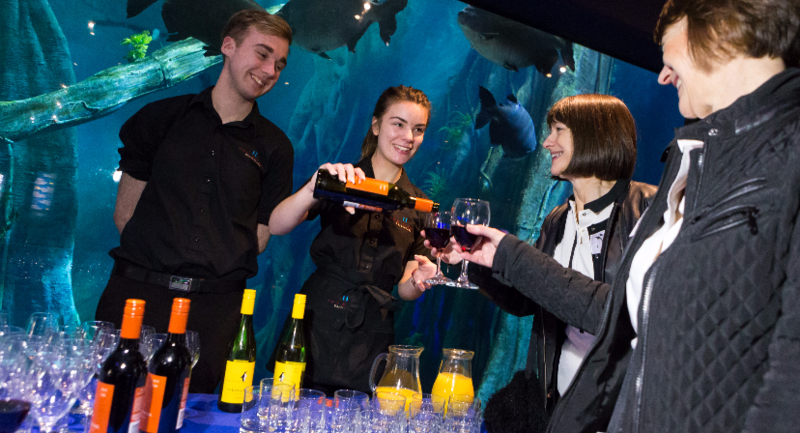 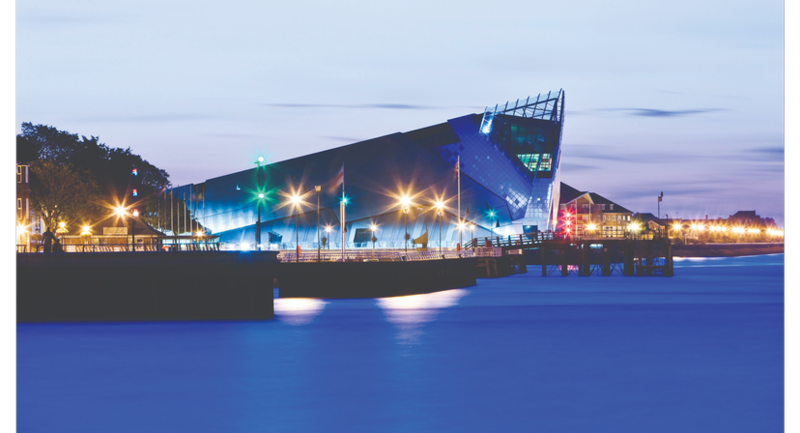 The Deep is an award-winning attraction that offers a range of versatile locations for corporate events. 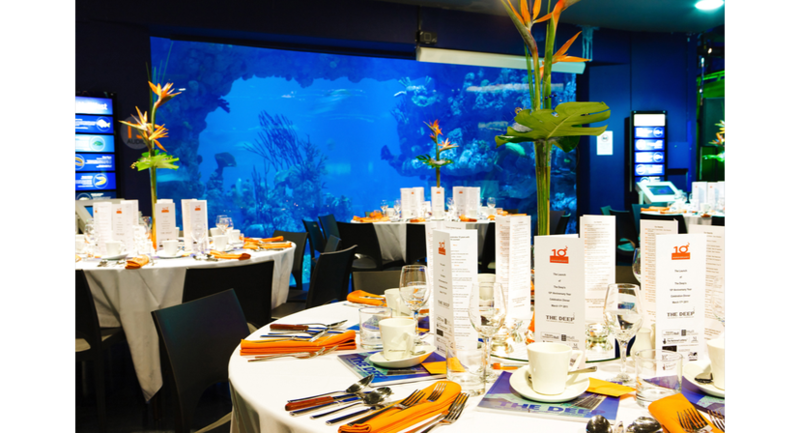 From smaller intimate gatherings to large dinners, there is an area to suit you. 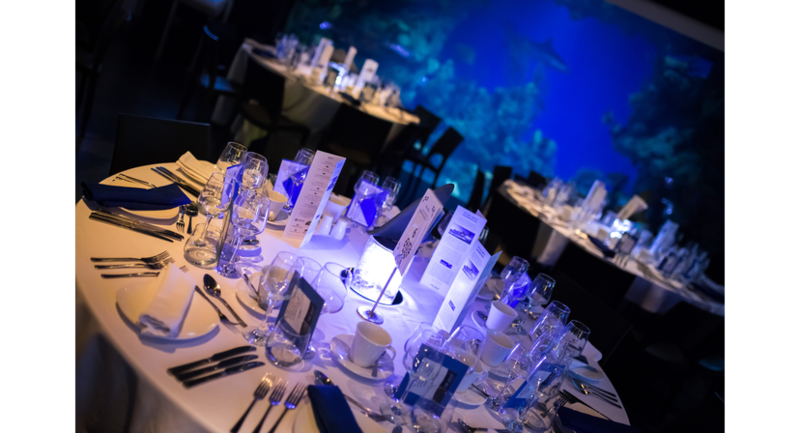 We have a dedicated events team on hand to help make your meetings successful, your product launches remarkable and a whole host of other corporate events unforgettable. 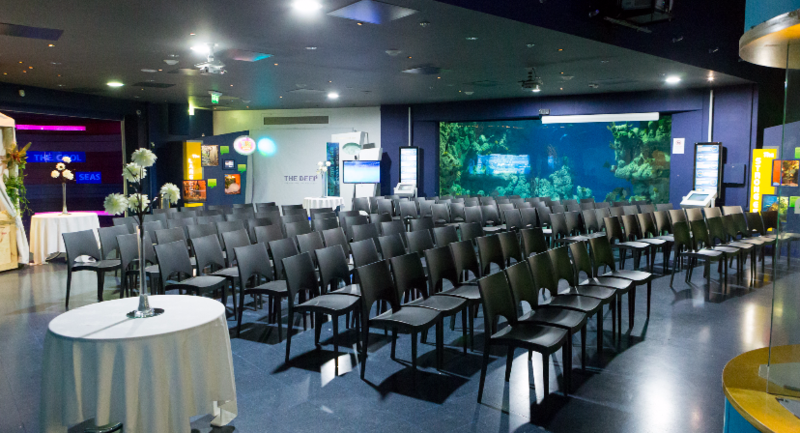 The Deep Business Centre, adjacent to the visitor attraction also caters for daytime meetings and conferences, whilst the attraction itself provides an unforgettable venue for exclusive hire. 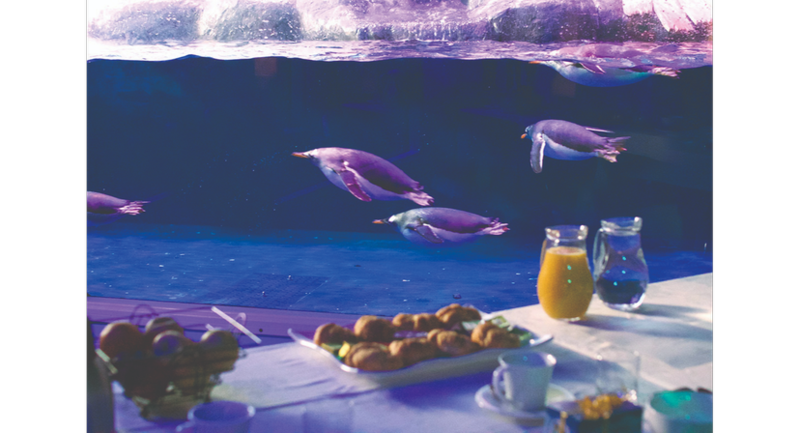 Home to over 3,500 fish including spectacular sharks and rays as well as a colony of Gentoo penguins, this venue has a real wow factor. 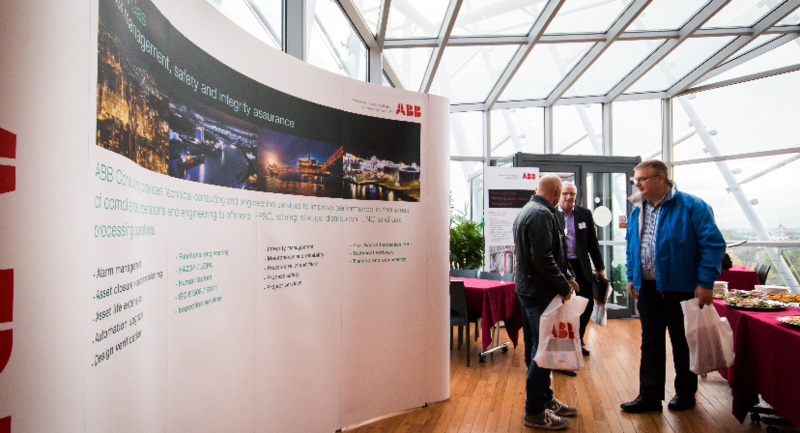 Our dedicated events team on hand to help make your meetings successful, your product launches remarkable and a whole host of other corporate events unforgettable. 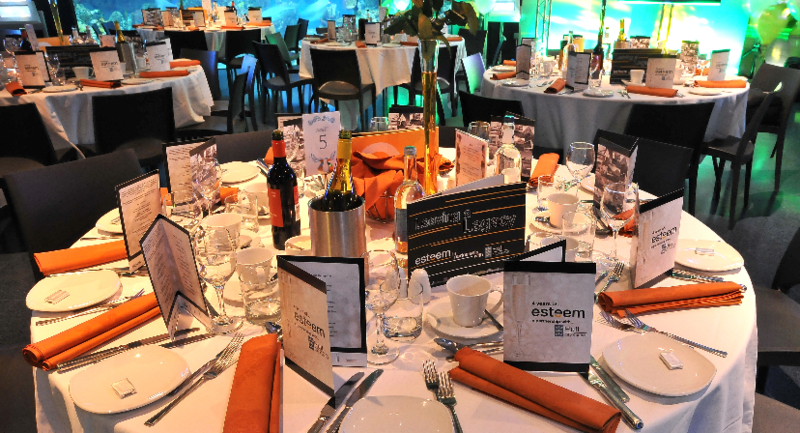 We can provide you with details on room specifications, sample menus and services available. 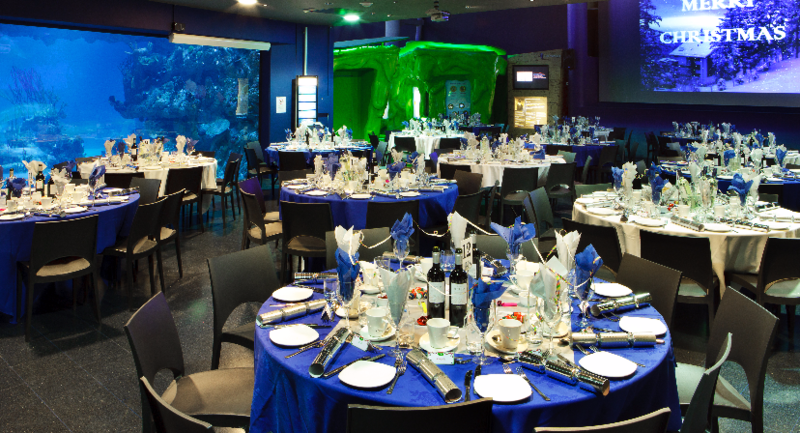 All events at The Deep are bespoke and can be tailored to fit your requirements.